We all have talents that God has given us and He has asked us to share those talents with others to further His kingdom. 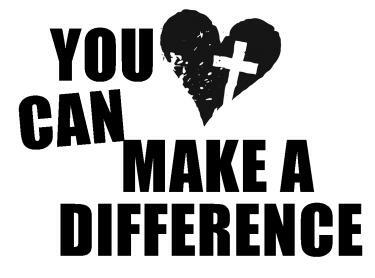 You CAN make a difference by helping our church leaders make First United Methodist Church of Irwin a more enjoyable place to worship, fellowship, and minister to each other and those outside our building. If you are interested in serving on any of these committees please contact Rev. Lake or the church office.